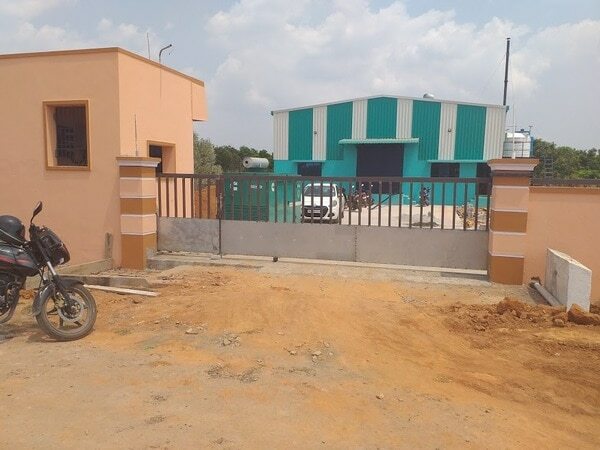 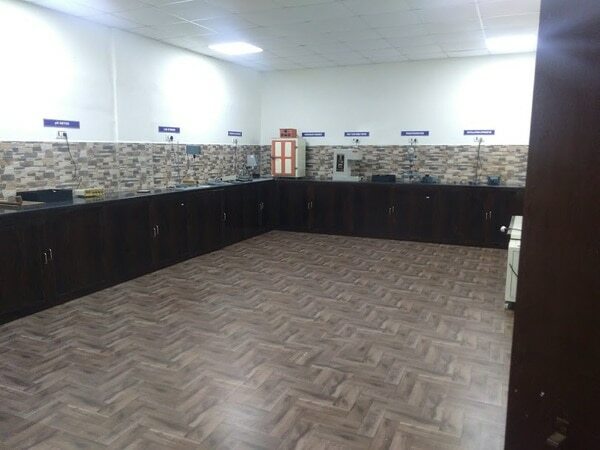 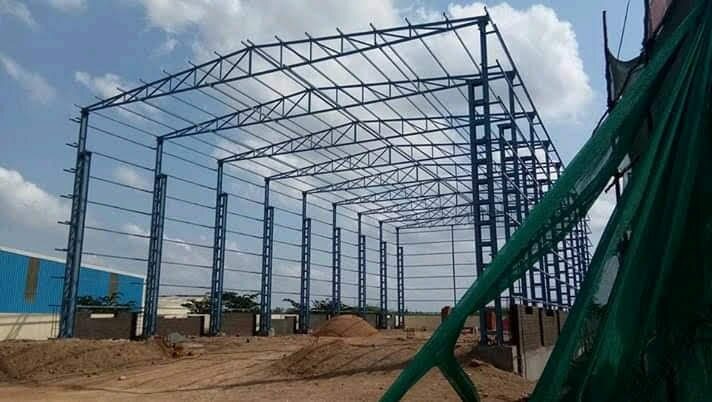 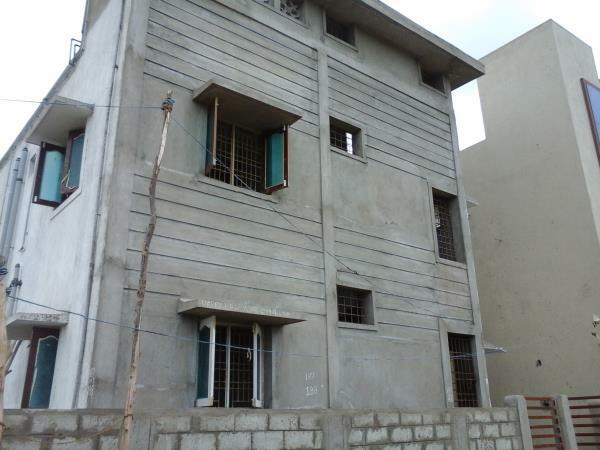 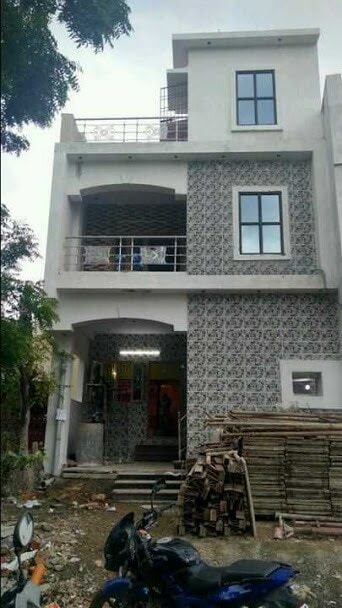 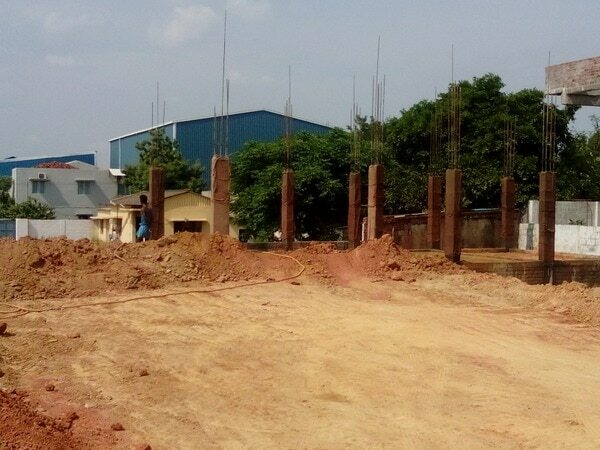 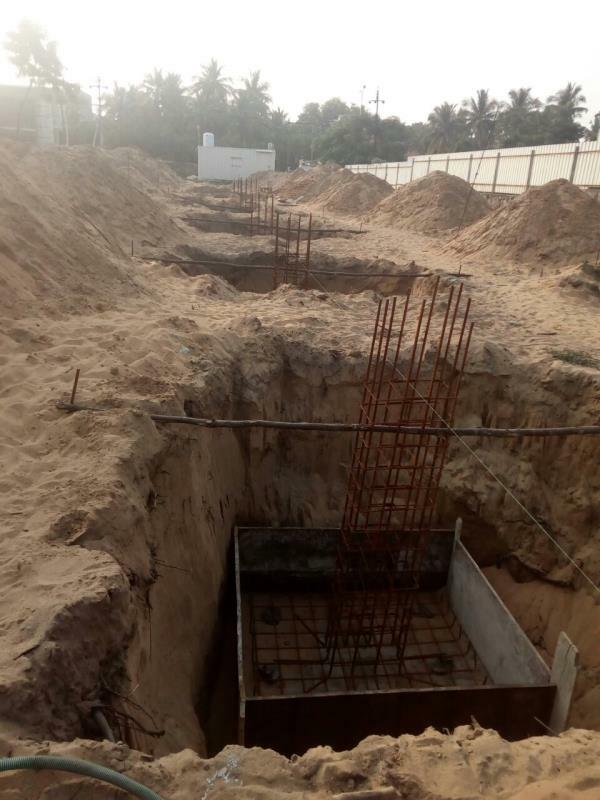 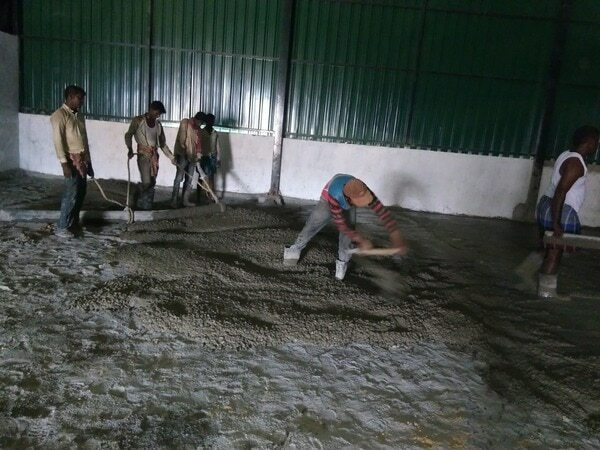 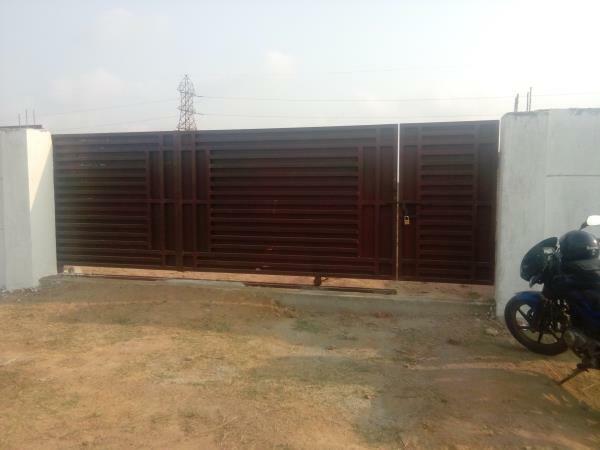 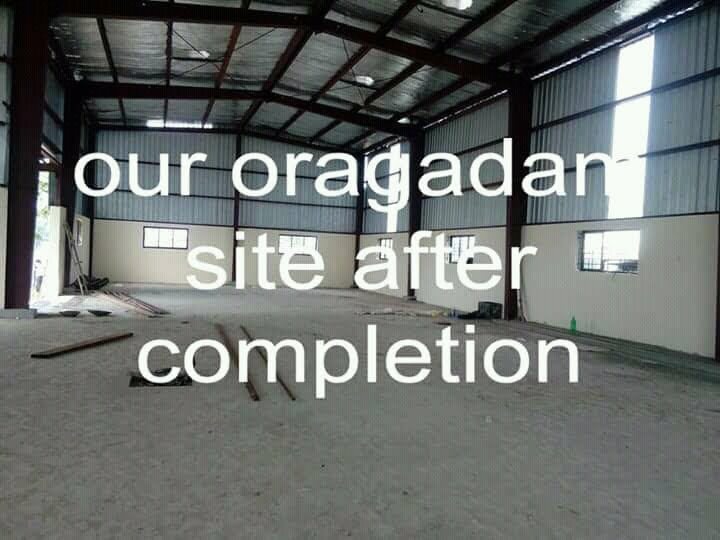 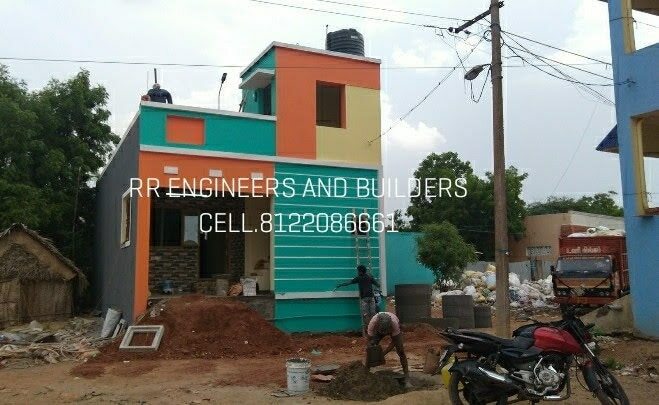 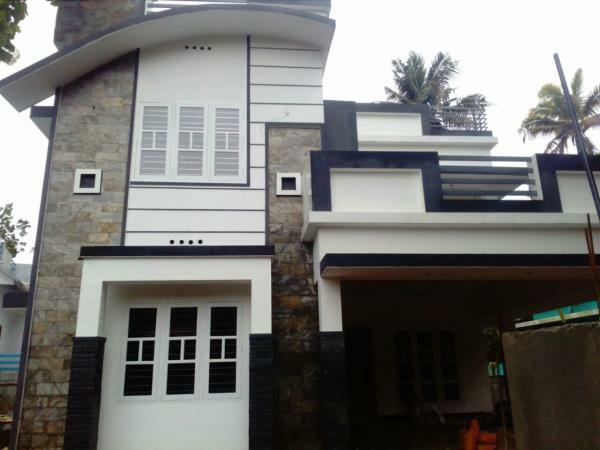 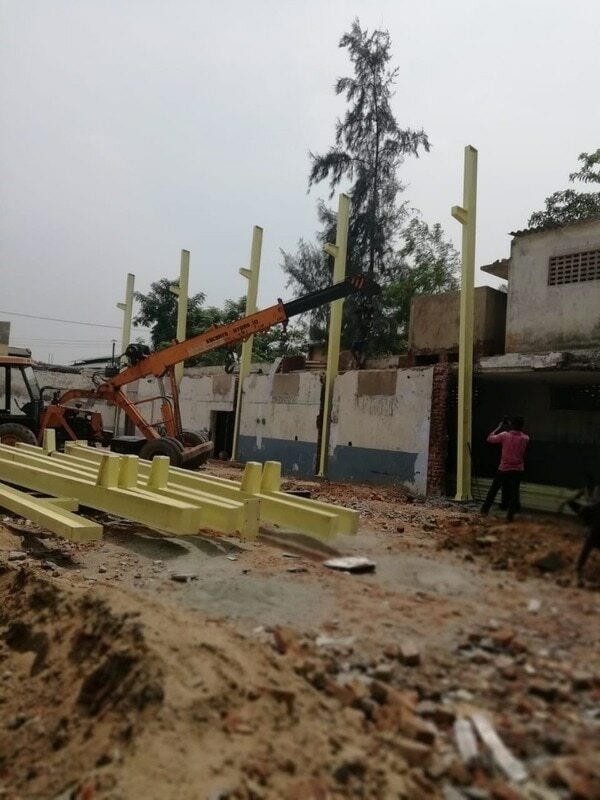 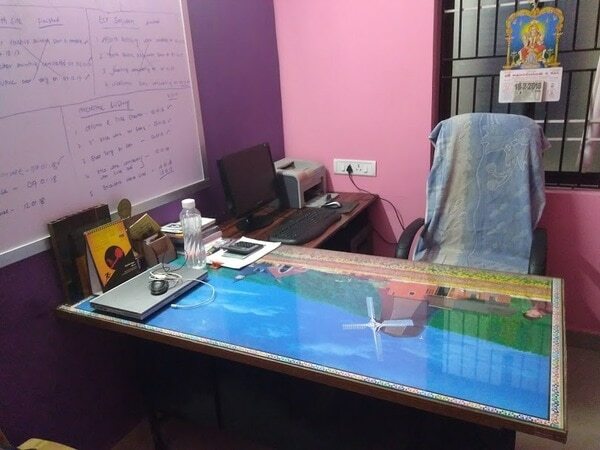 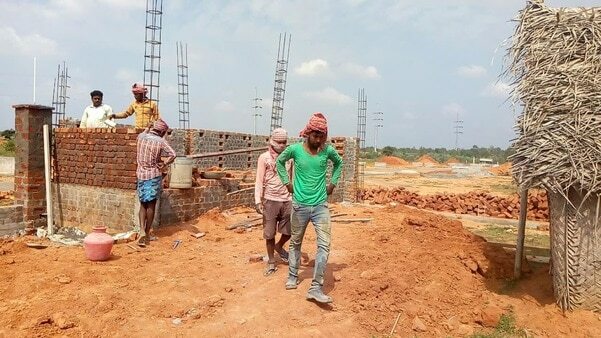 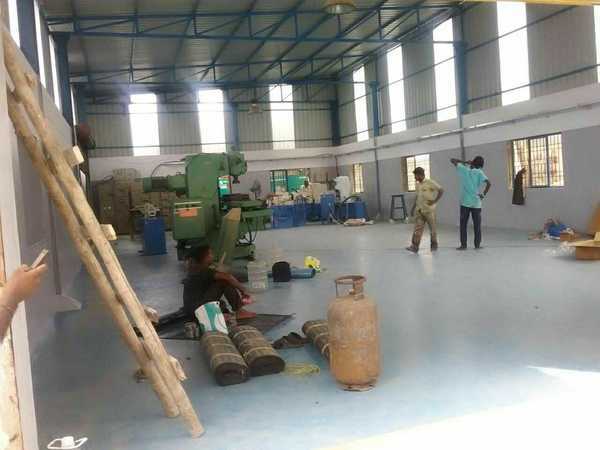 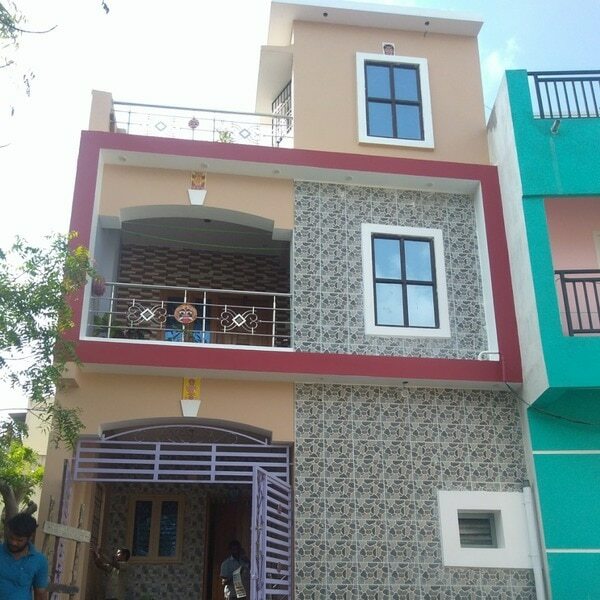 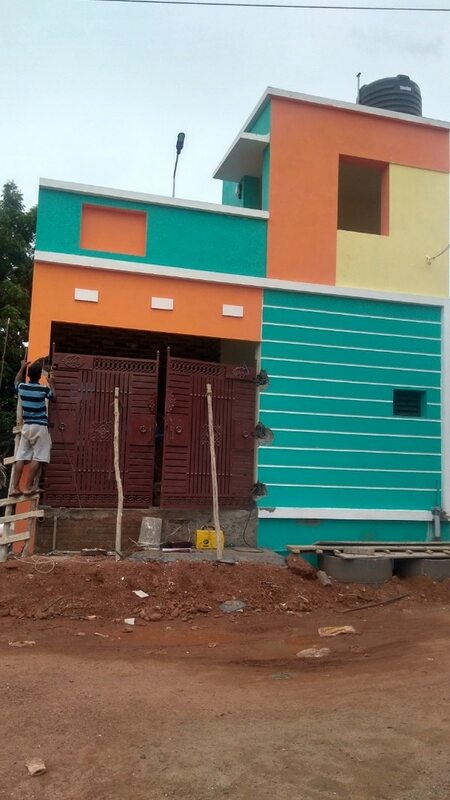 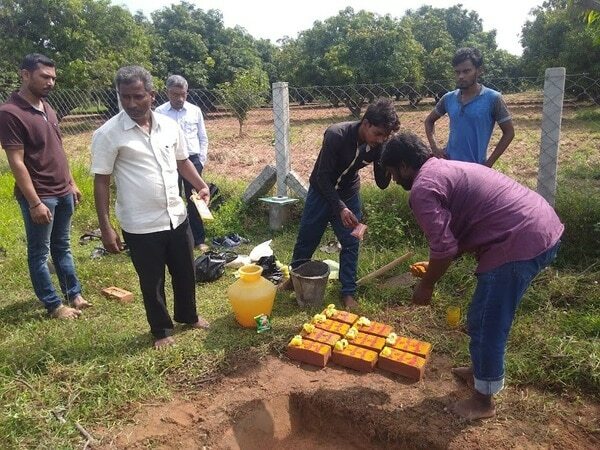 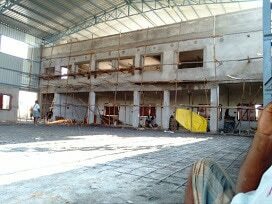 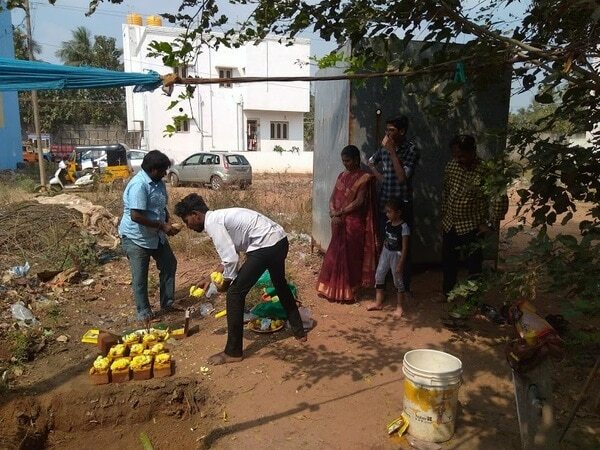 Factory and ware house construction services in Chennai and Tamil nadu.we have completed more than 20 successful projects.we assure to provide the best service for our construction work. 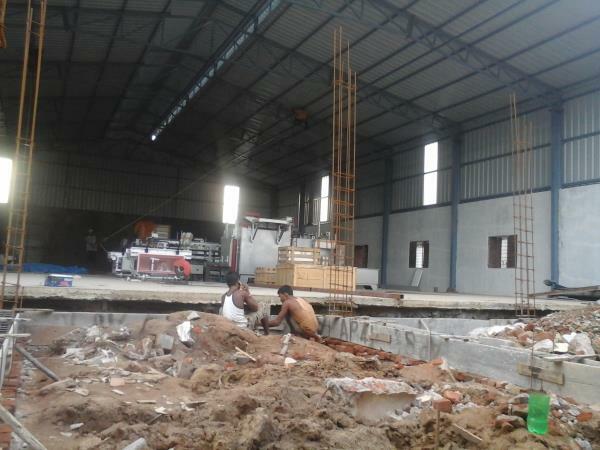 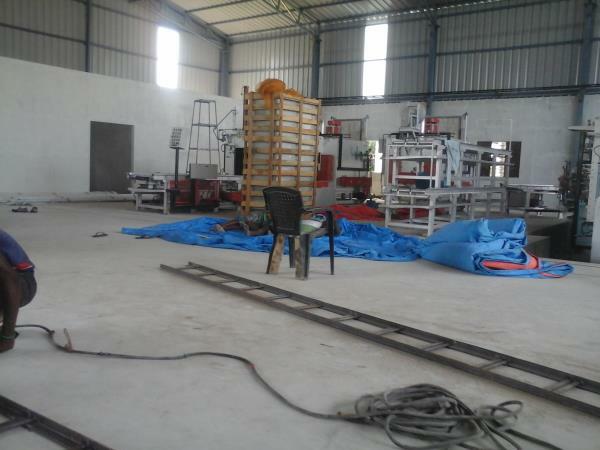 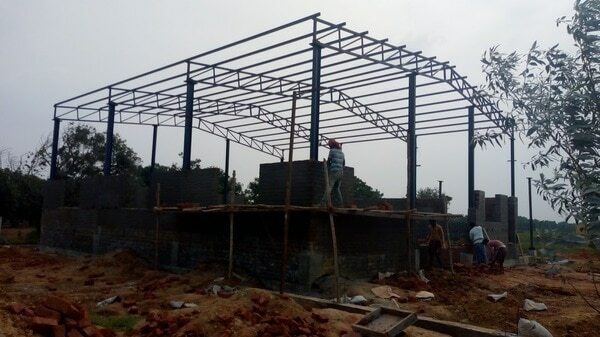 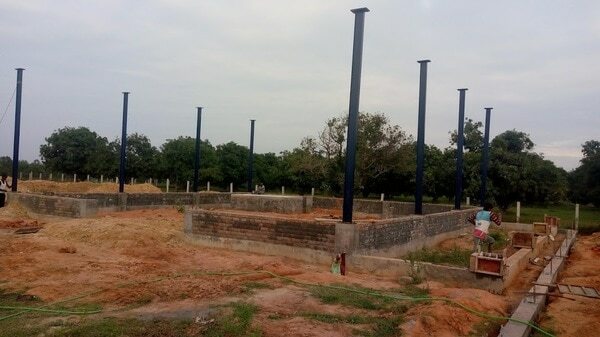 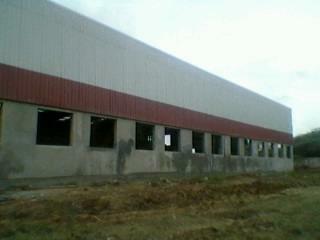 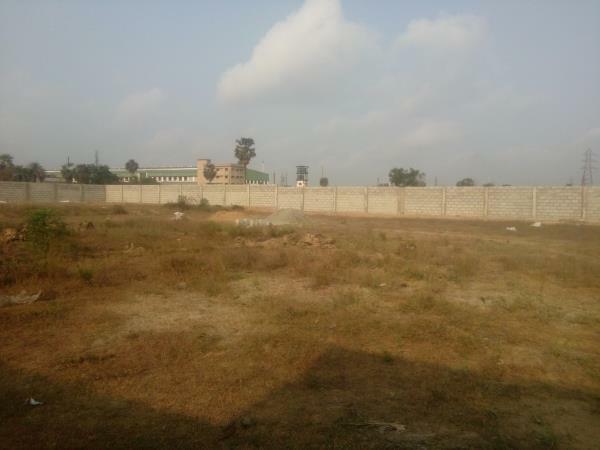 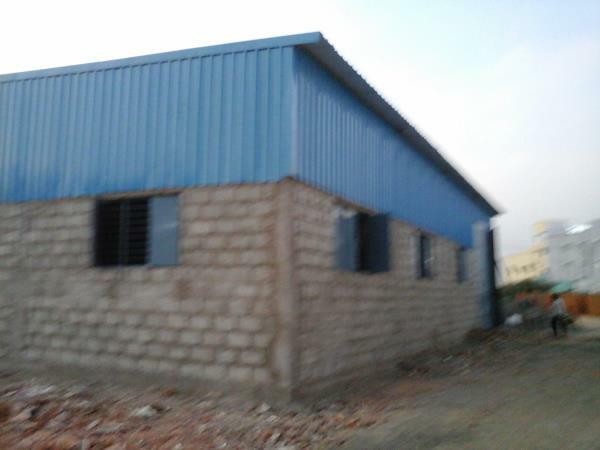 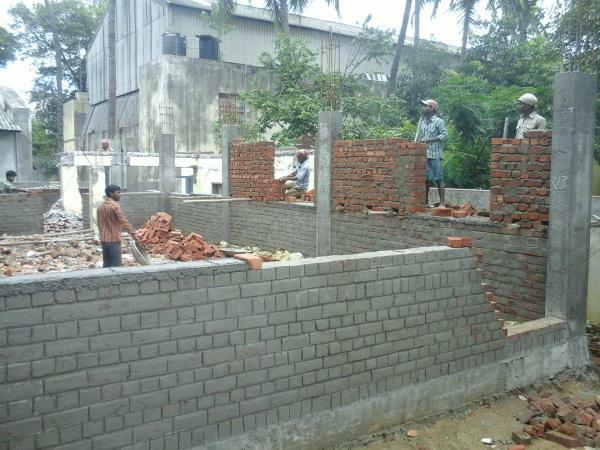 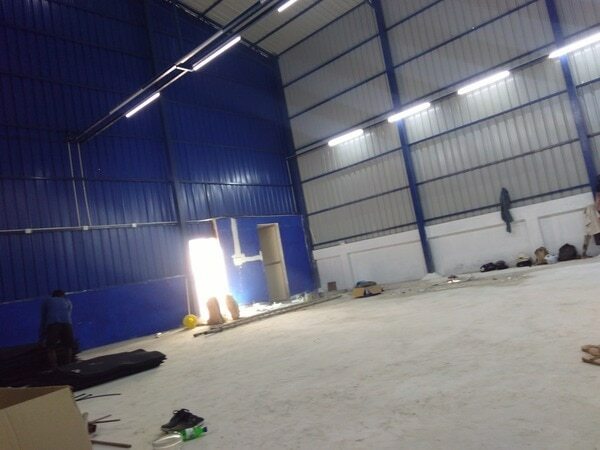 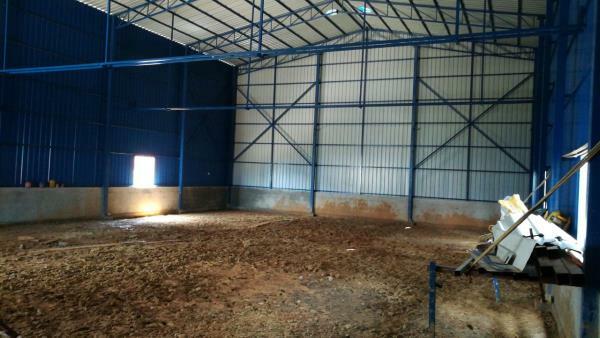 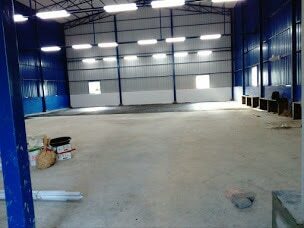 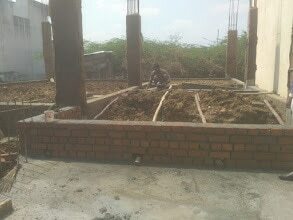 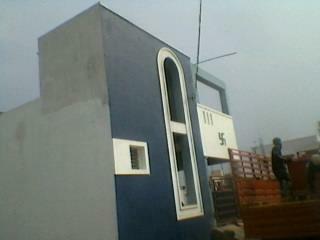 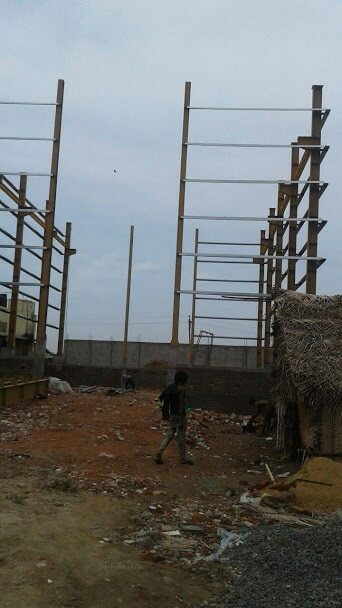 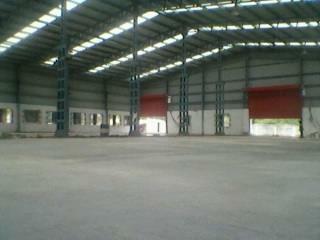 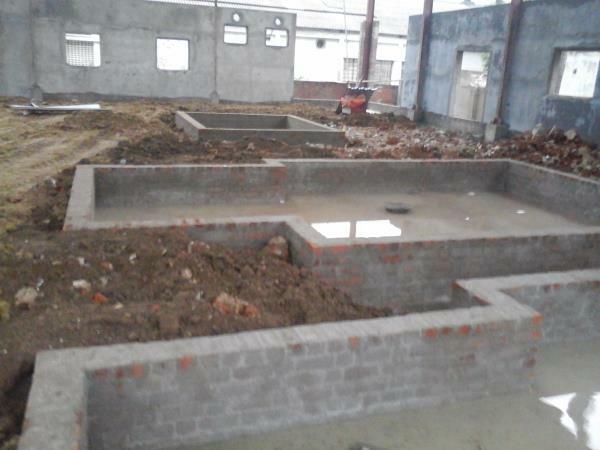 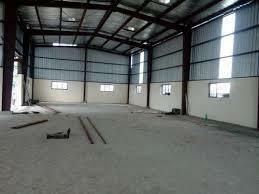 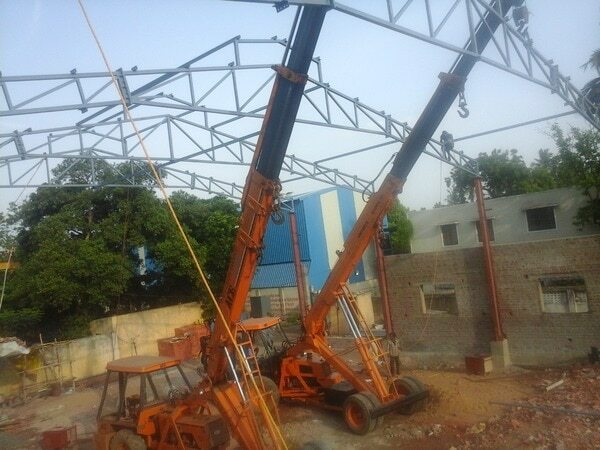 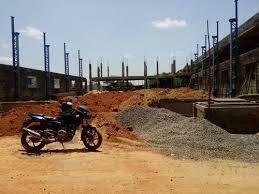 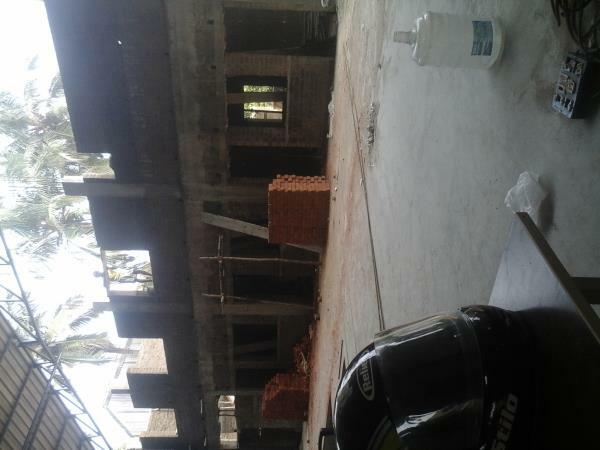 Warehouse construction service in Chennai. 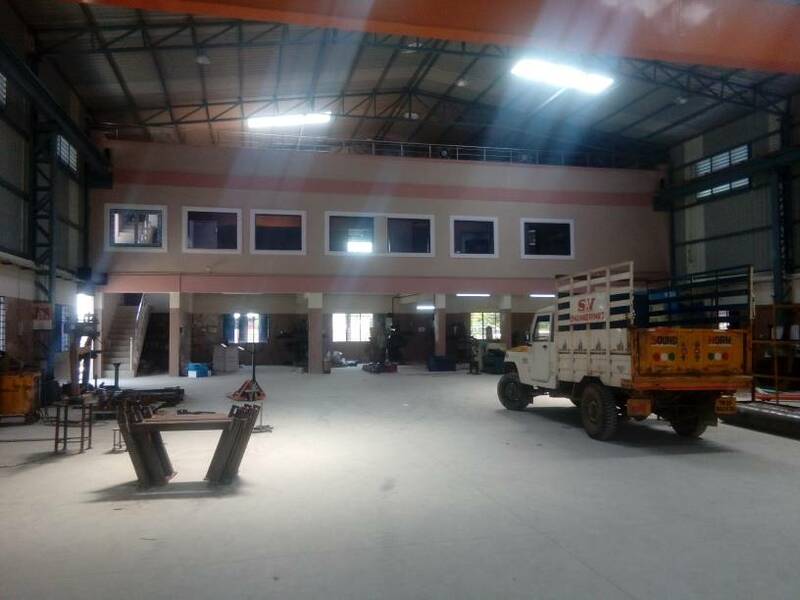 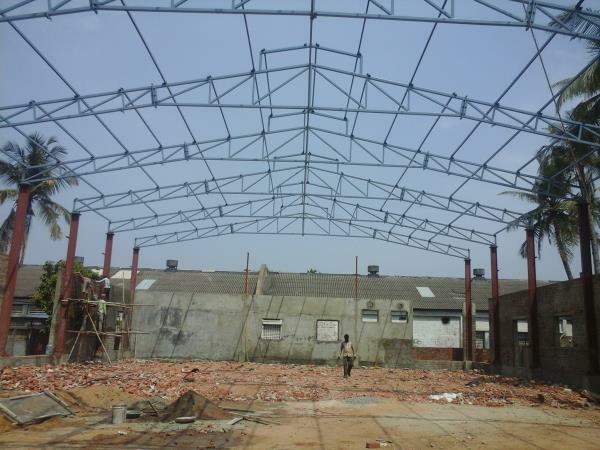 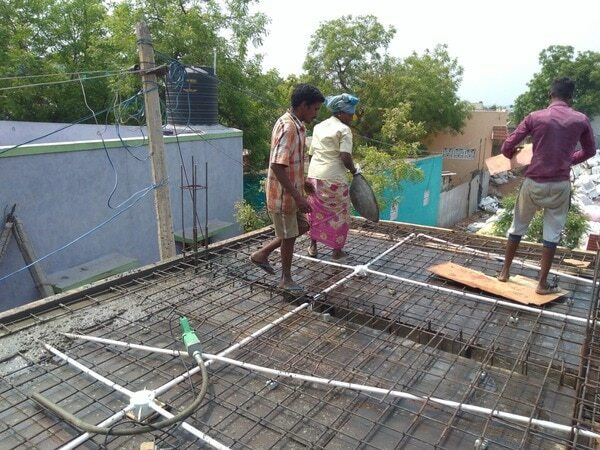 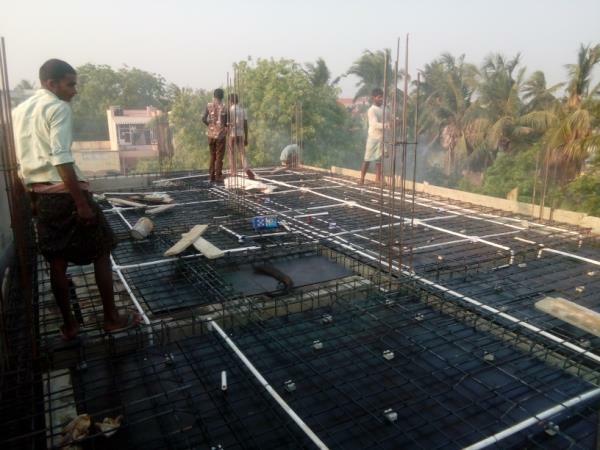 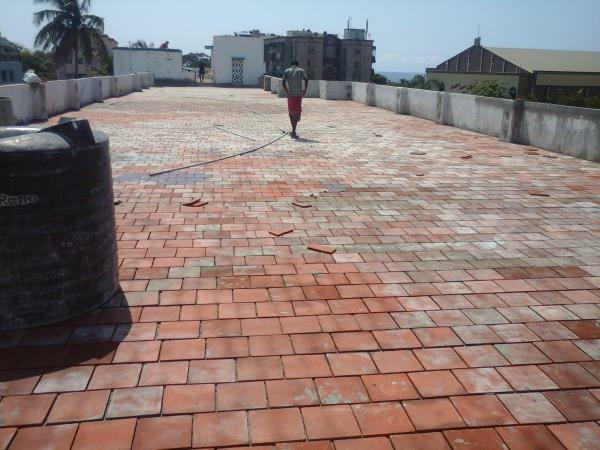 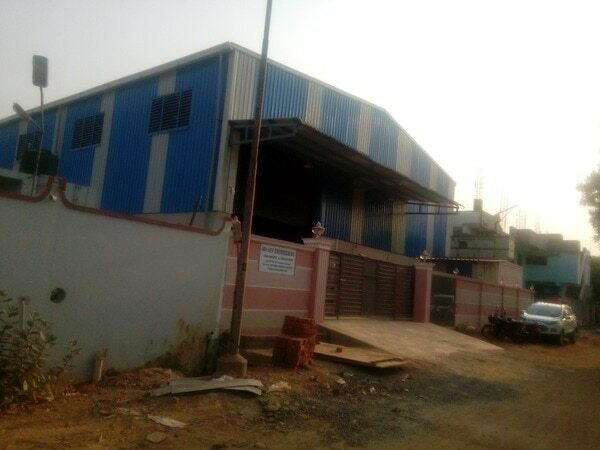 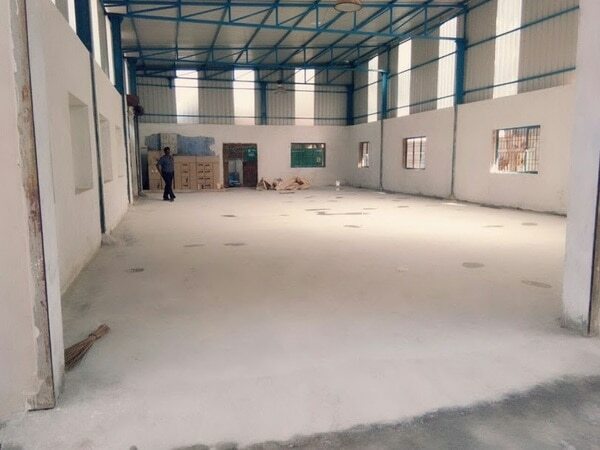 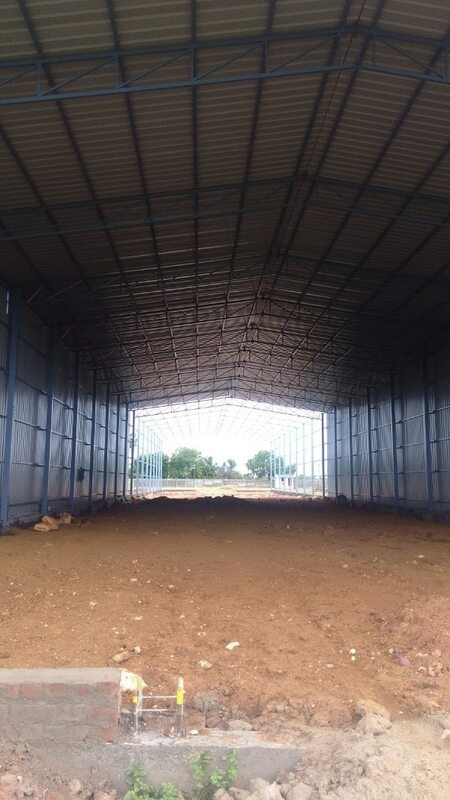 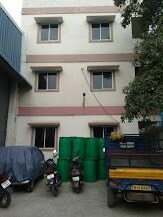 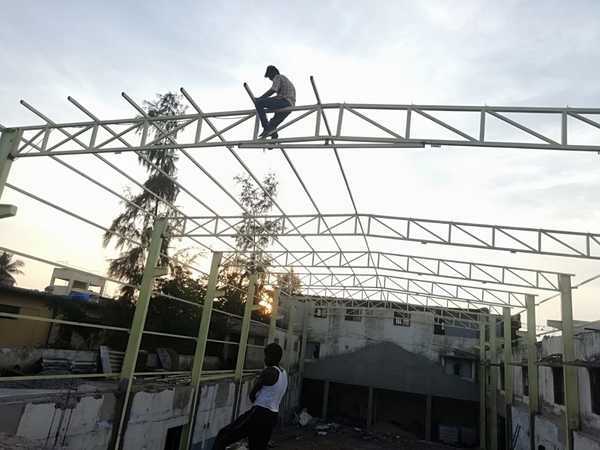 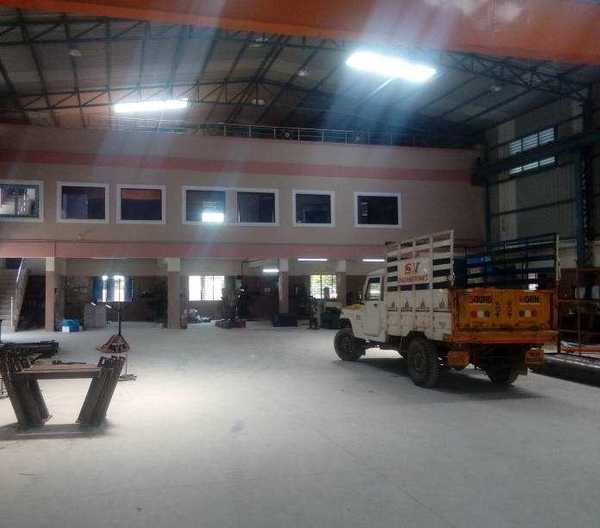 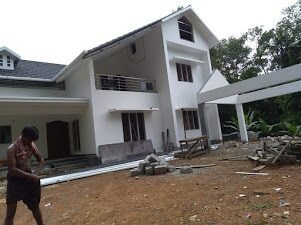 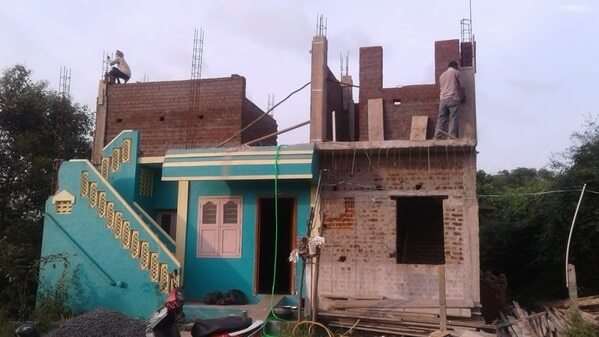 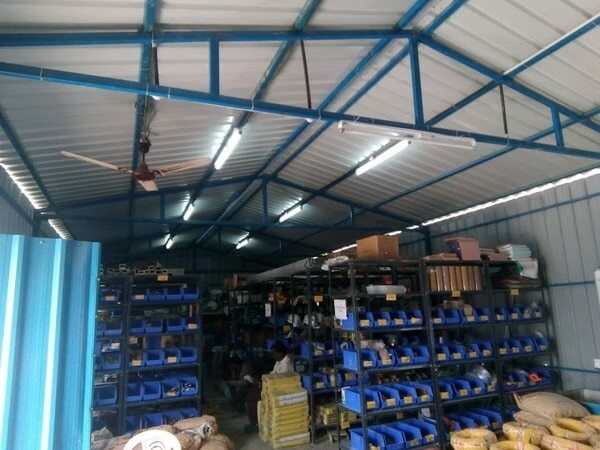 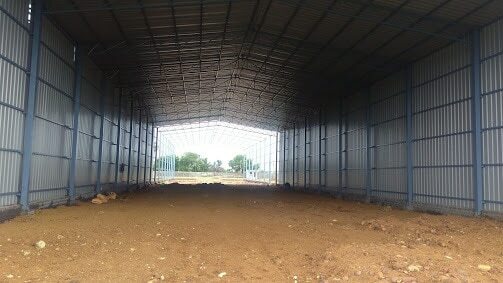 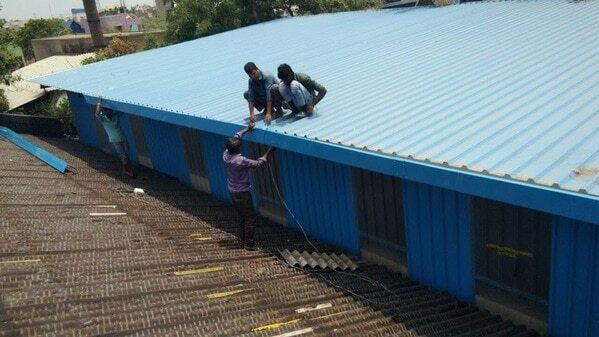 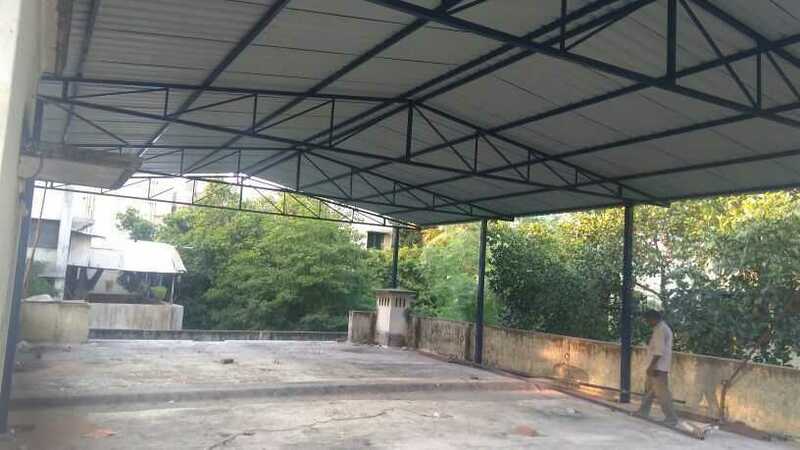 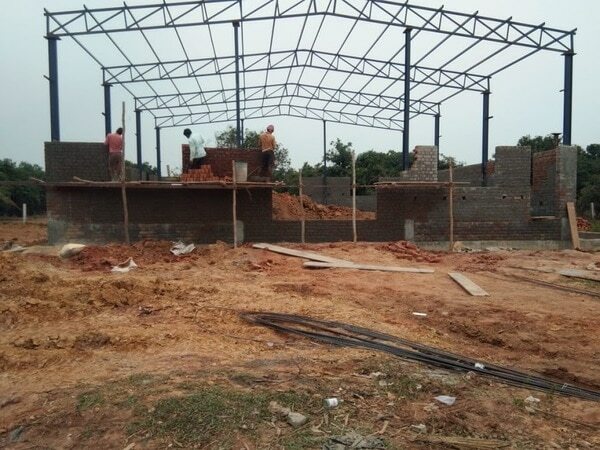 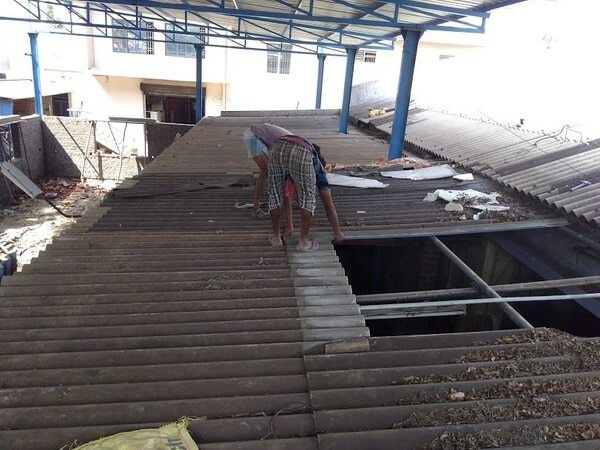 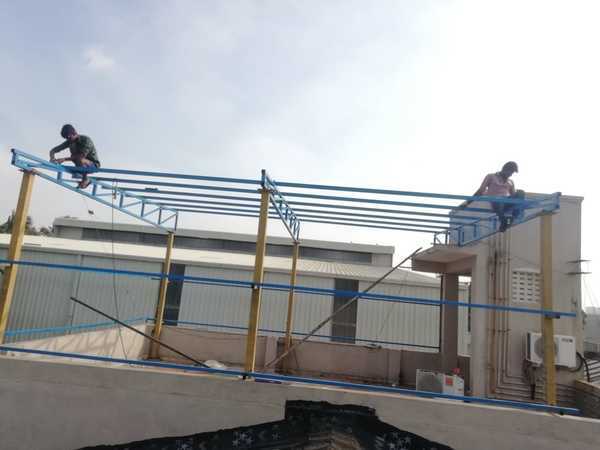 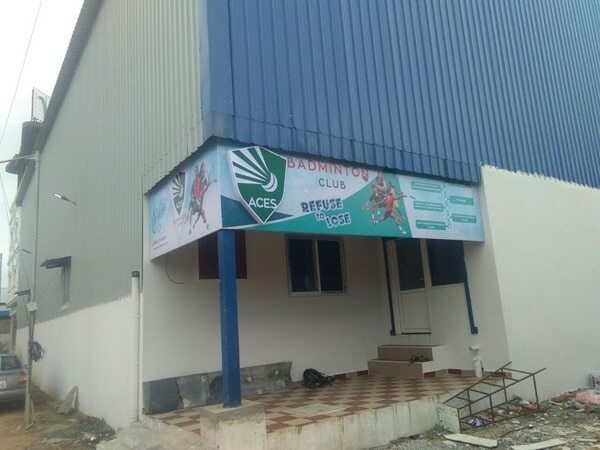 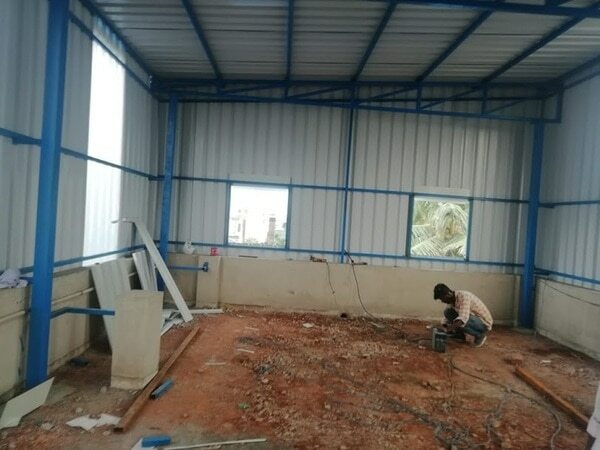 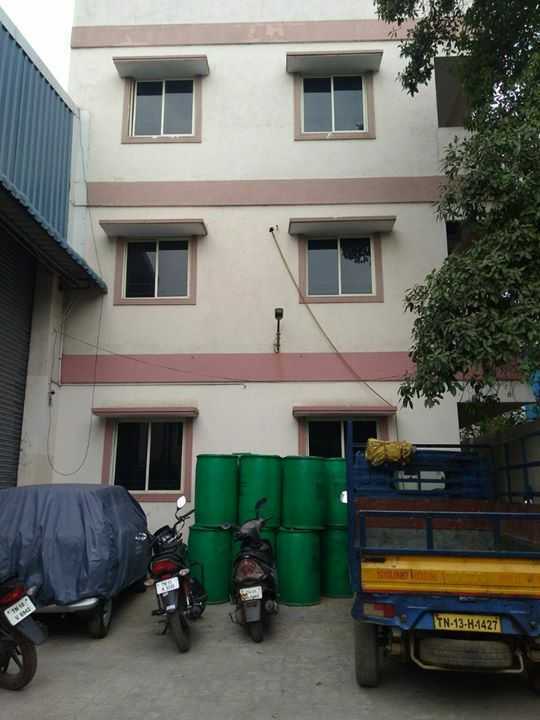 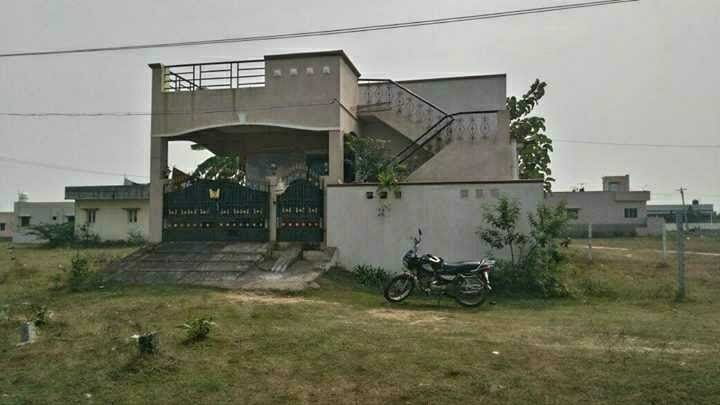 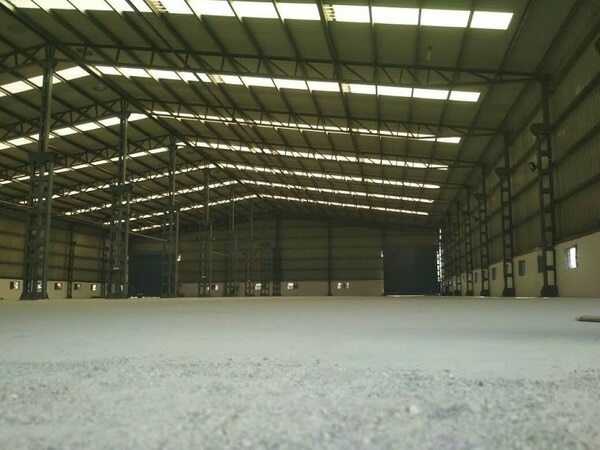 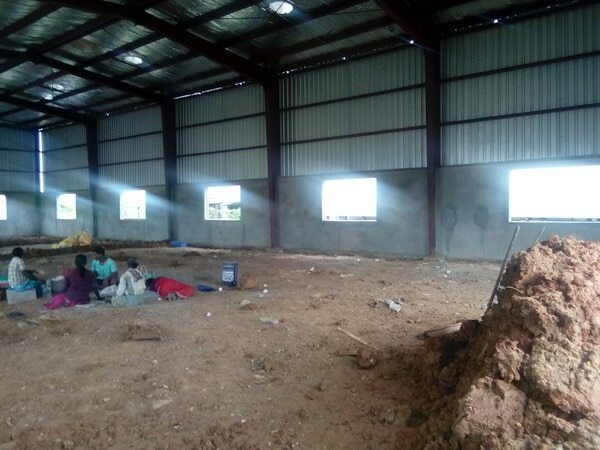 RR ENGINEERS AND BUILDERS are the leading contractor for both civil and roofing works.warehouse contractors in Chennai.we are completed more then 15 projects in and around Chennai. 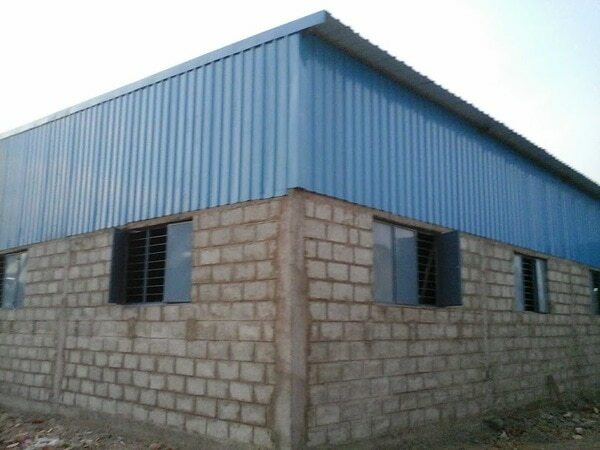 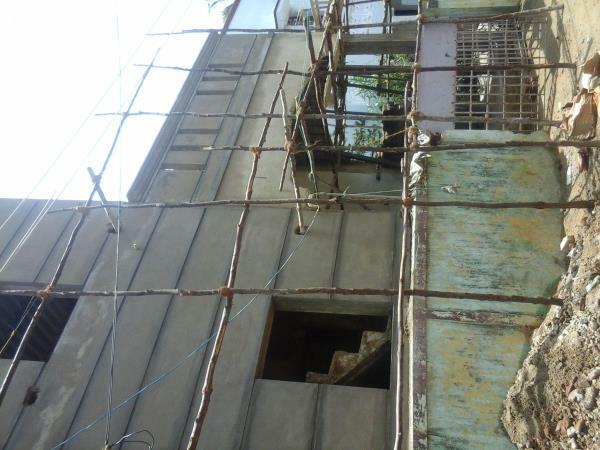 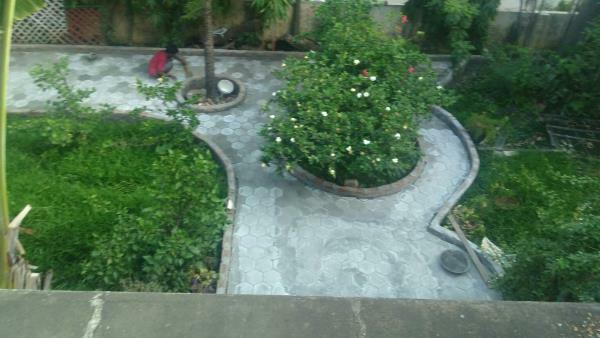 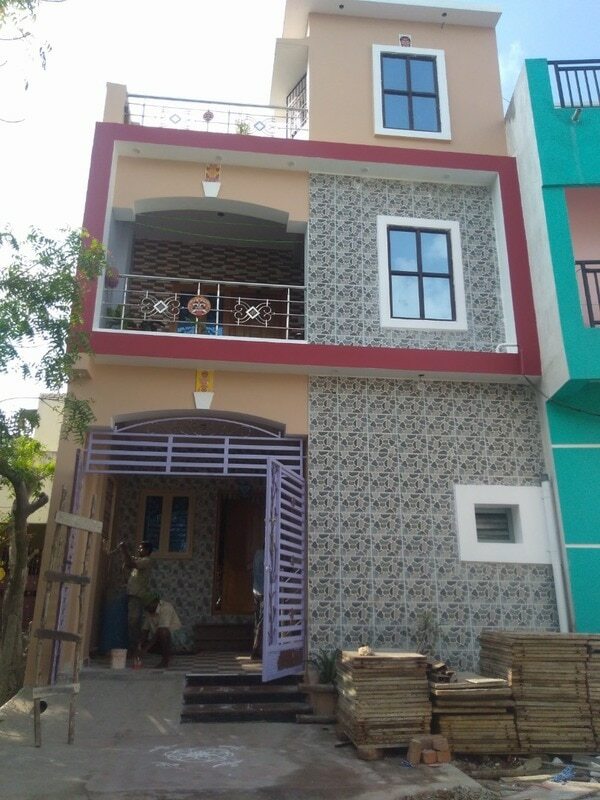 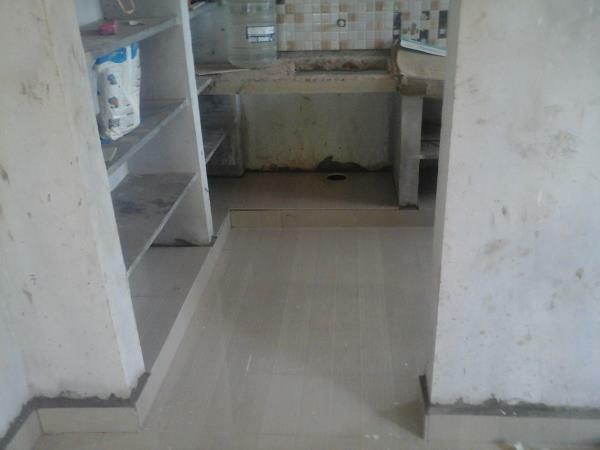 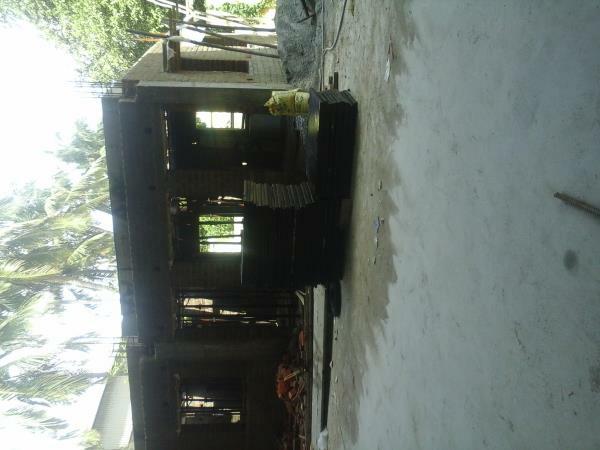 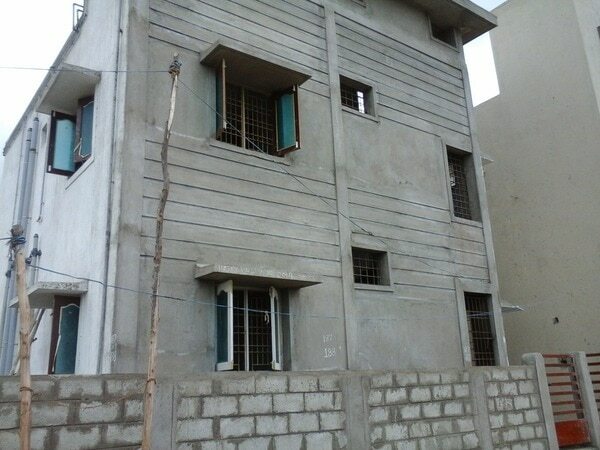 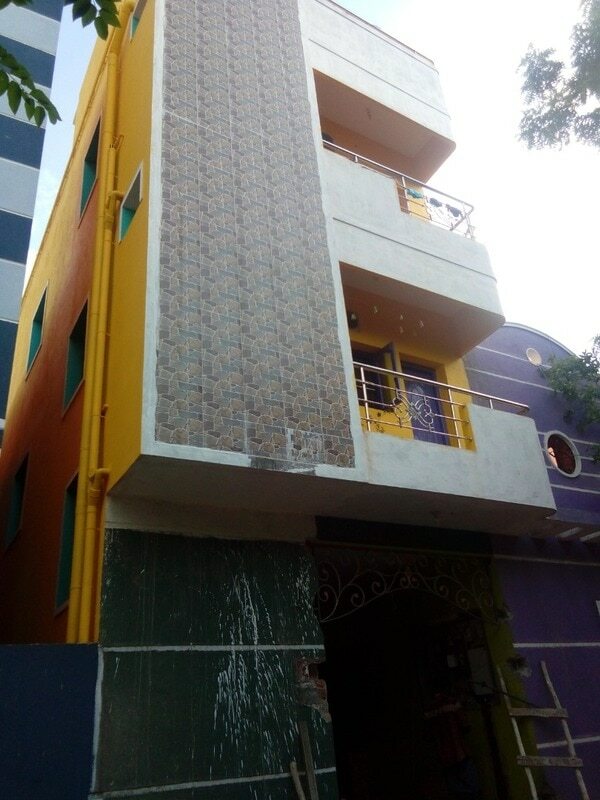 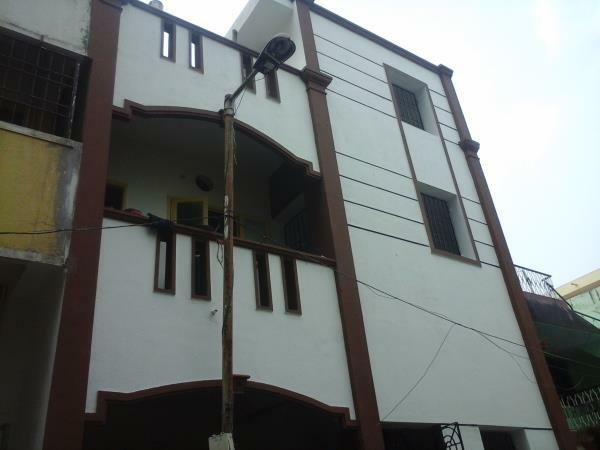 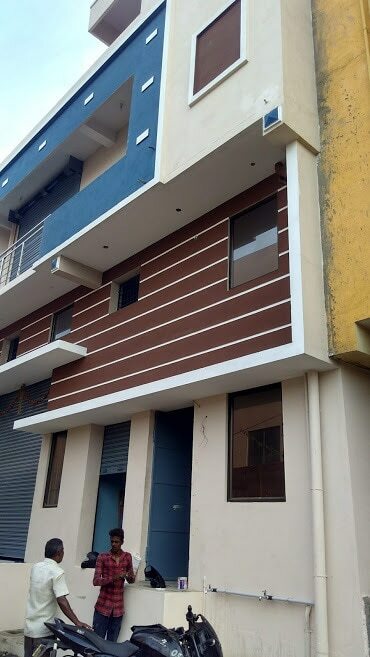 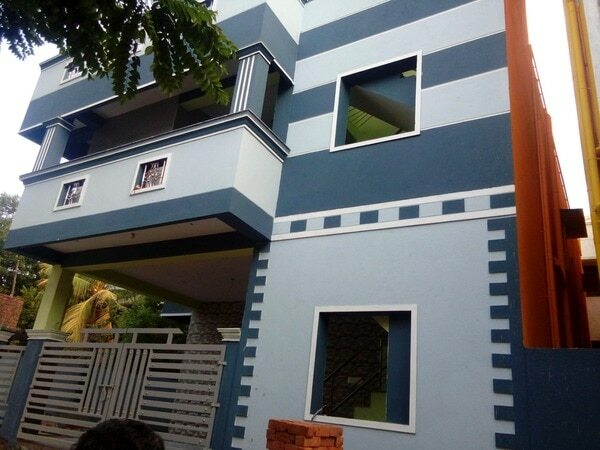 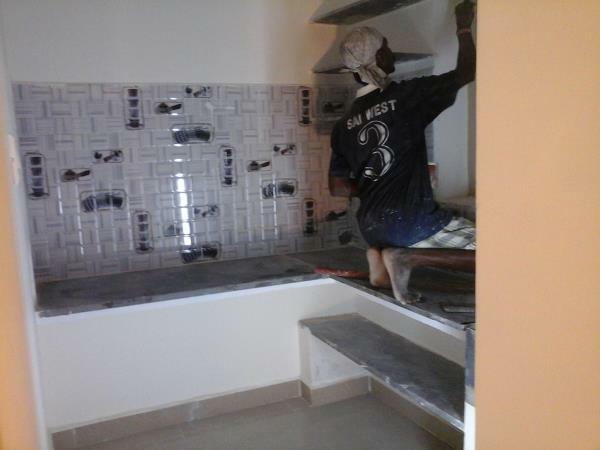 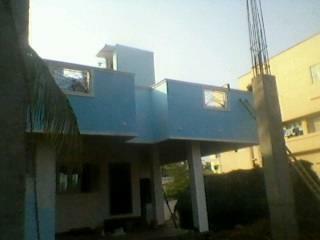 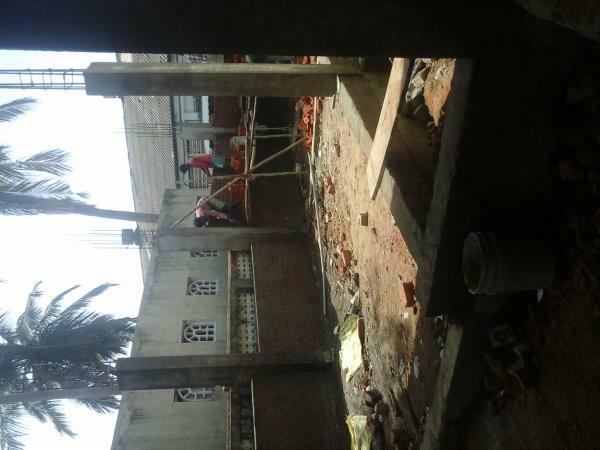 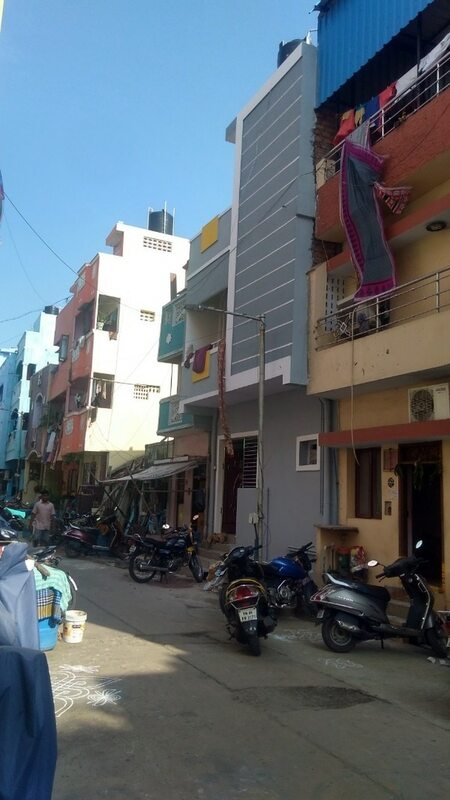 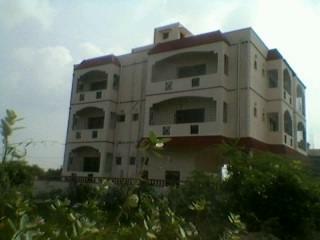 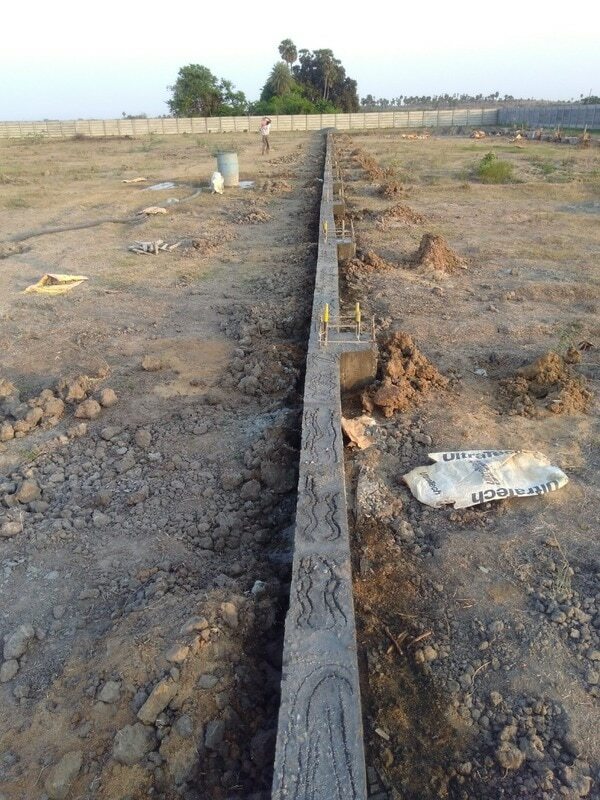 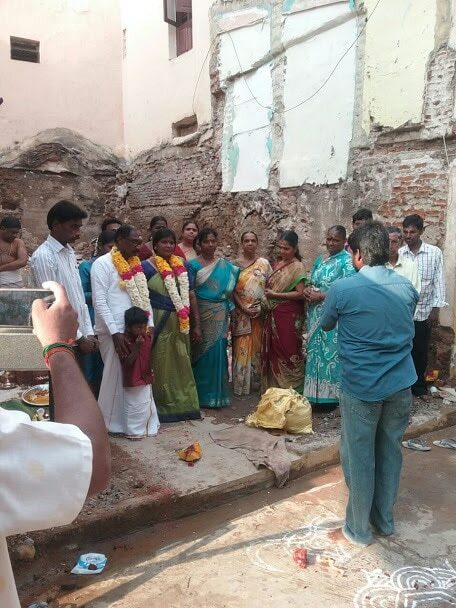 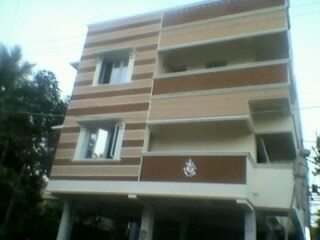 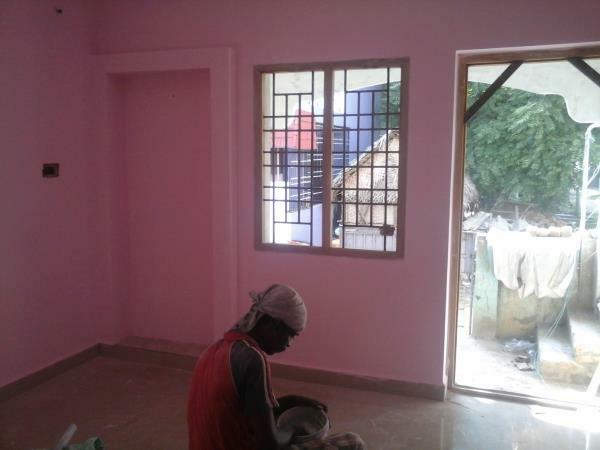 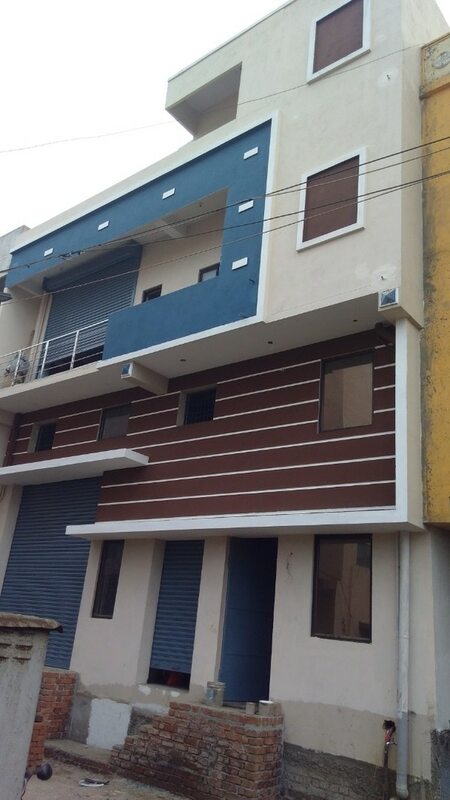 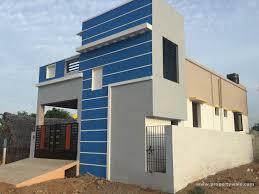 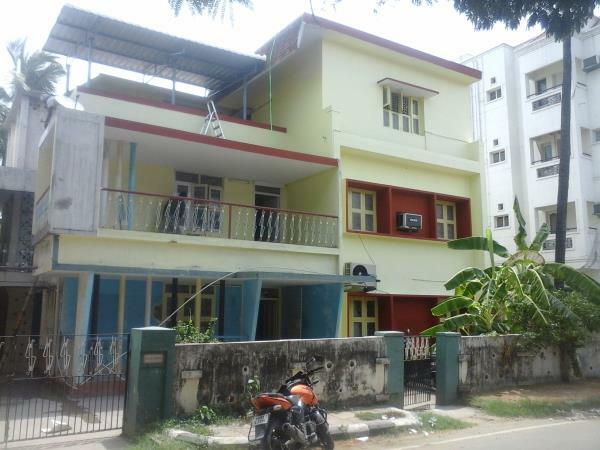 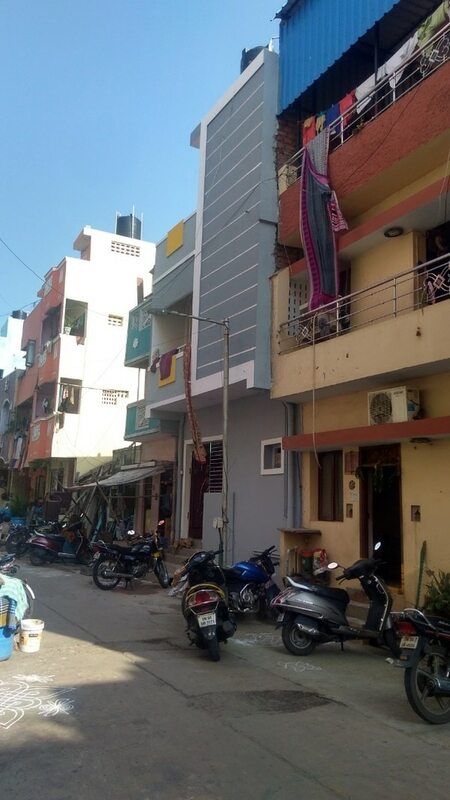 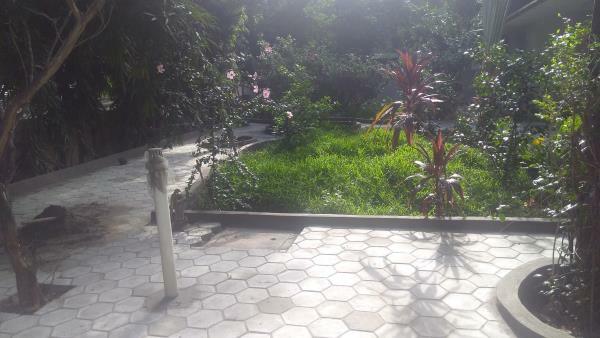 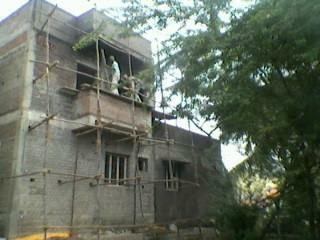 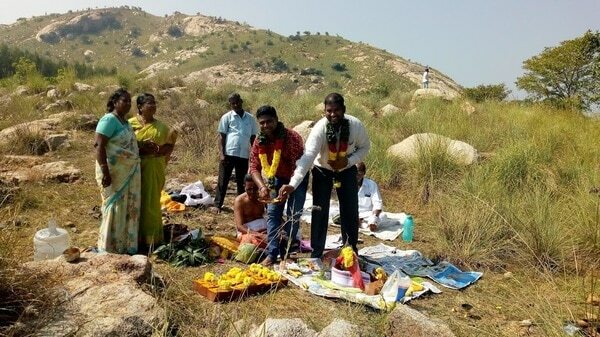 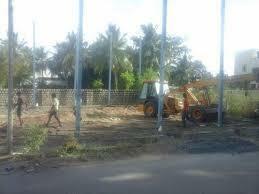 Building contractor in Chennai.we are completed more then 20 residential projects in and around chennai. 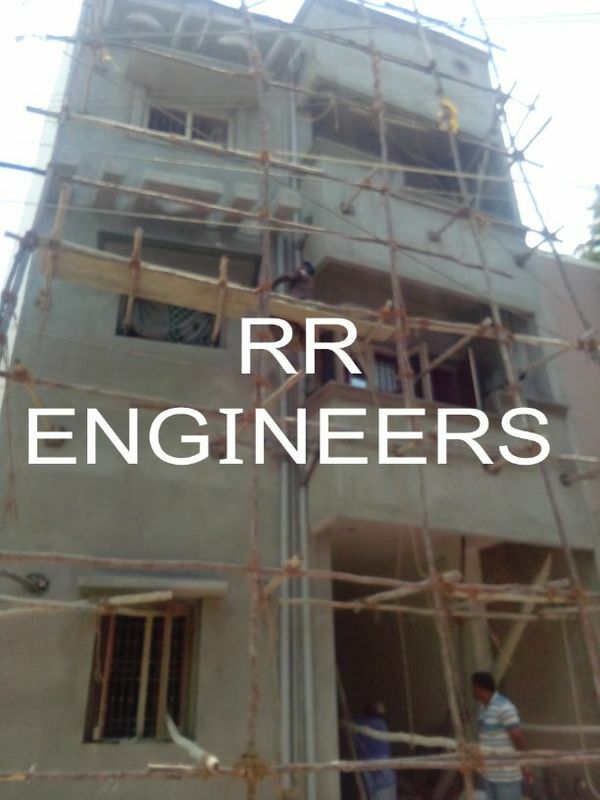 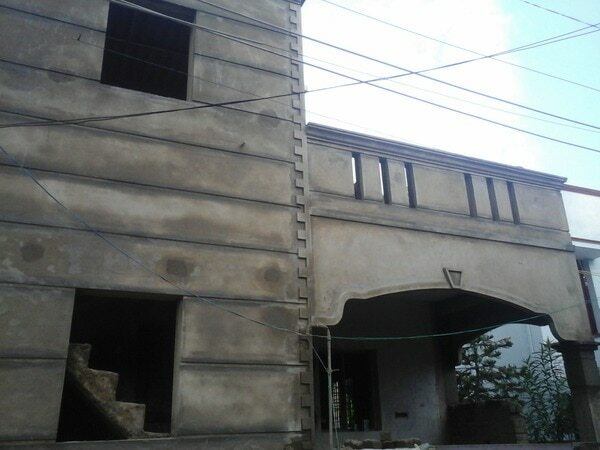 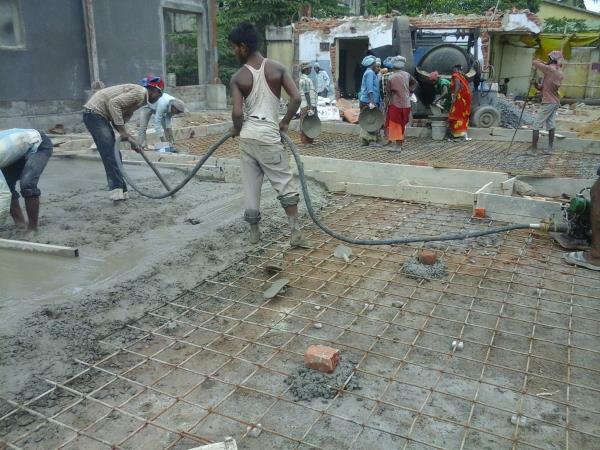 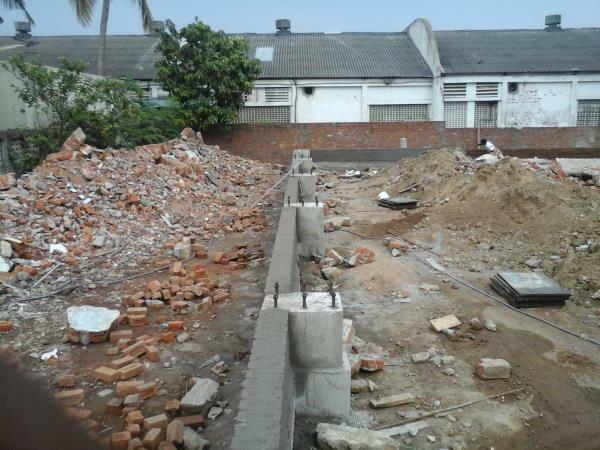 RR ENGINEERS AND BUILDERS Offers the best quality construction service in residential, commercial building work.